The great thing about chervil is that it grows quickly and is ready to pick in around eight weeks. You could start sowing in March, but early sowings tend to run to seed quite quickly and you'll need to sow every couple of weeks to ensure a constant supply. 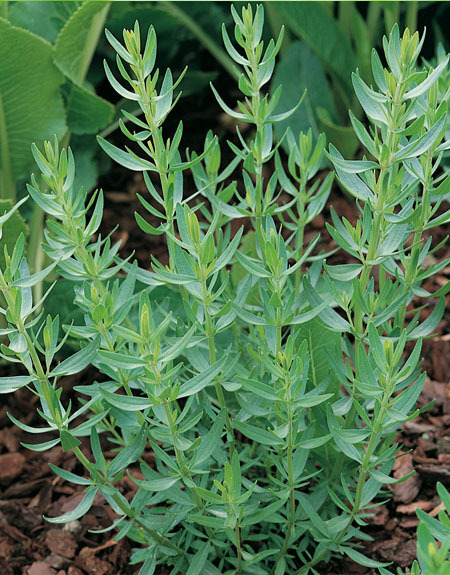 Sowing from May or even later will produce happier, leafier plants. Chervil isn't particularly hardy, but if you sow in August and September and protect it from the cold weather with fleece you'll be able to enjoy it for several weeks after the summer is over.